Get the yogurts your want, the toppings you want, as much as you want! We're serve more than just frozen yogurt. 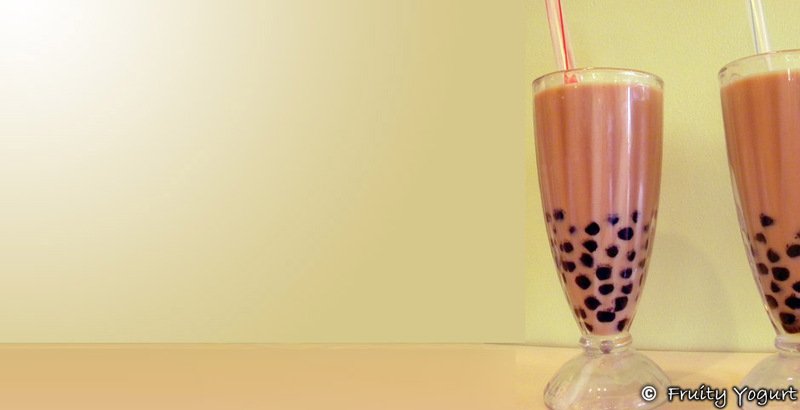 Try our selection of bubble and fruit teas! 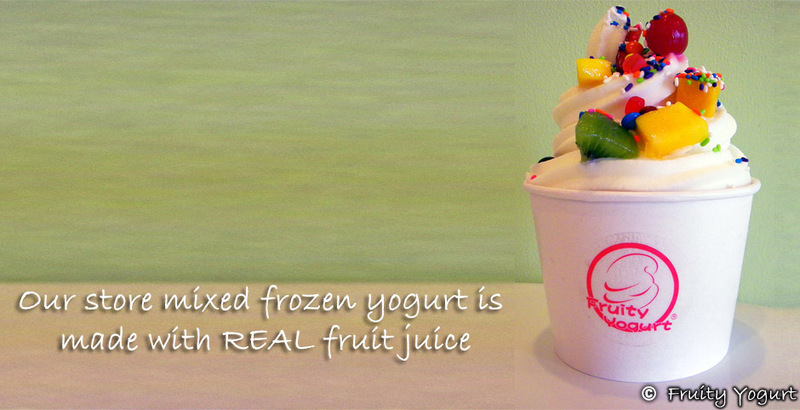 Another cool and healthy treat from Fruity Yogurt. 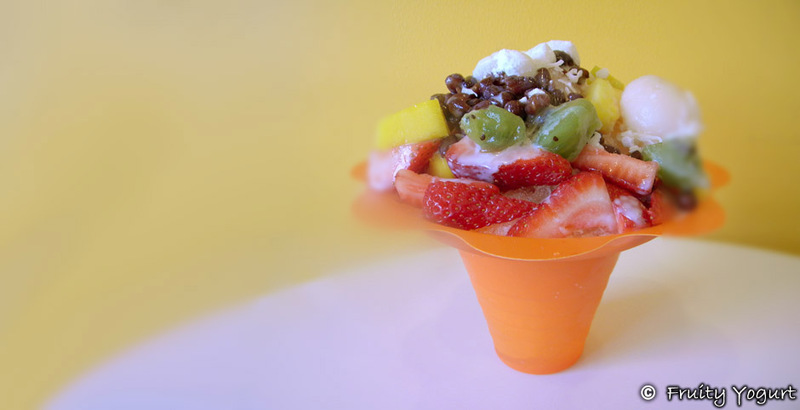 Fill the cup with as many fruits and toppings as you can for one low price! 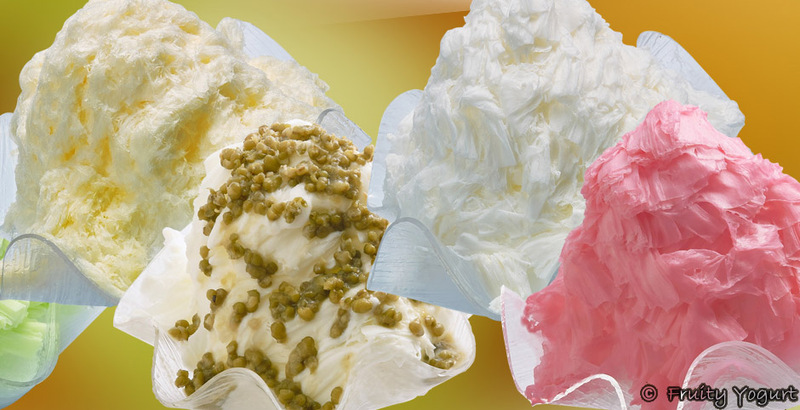 Coming soon: Sliced Frozen Yogurt and Ice Cream! The only place in NJ you'll find Sliced Frozen Yogurt. What is it? We have a special machine that freezes our yogurt into solid cylinders. Then we shave the cylinder down to make a treat as light as snow that melts in your mouth, full of flavor! 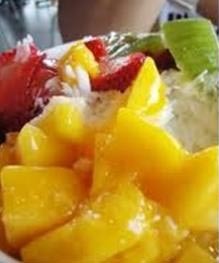 Fruity Yogurt is a self serve frozen yogurt cafe specializing in unique store made flavors. 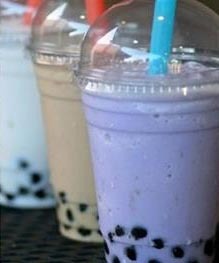 We also serve a wide selection of specialty teas. 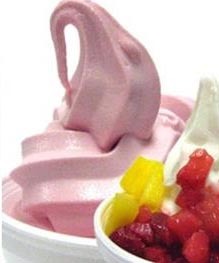 Fruity Yogurt serves a countless variety of flavors in a constant rotation. We're always experimenting to find the next great flavor! Just pick up a cup, get your yogurt, fill with your choice of toppings, then weigh and pay. It's that easy! We also serve a selection of high quality teas made the way you want.